On April the 26th 2007, Sasha and Sumeet Nagdev established the Expressions Modern Dance Company (EMDC), which was based at the Expressions Studios in Dadar. 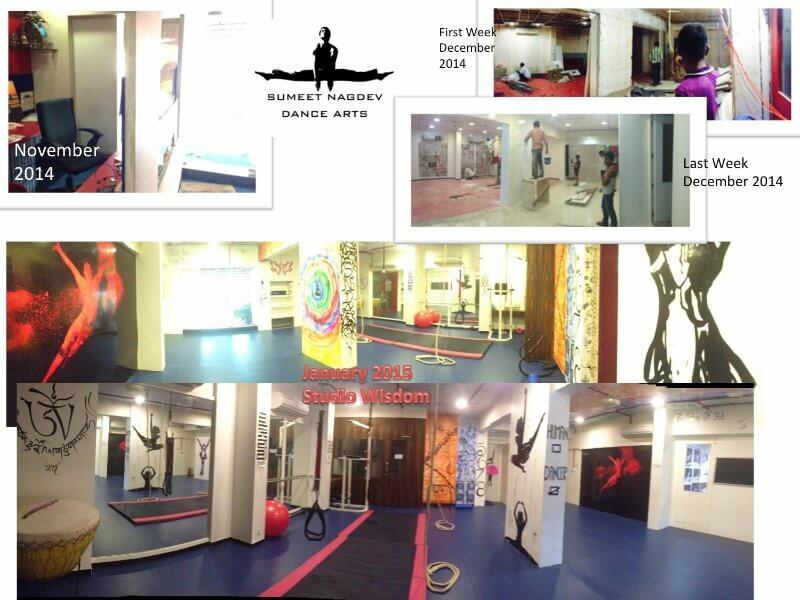 The studios housed many guest faculty and teachers, with Sumeet at the helm. EDMC premiered its first student showcase on the 7th December, at Rang Sharda Auditorium, Bandra (W). 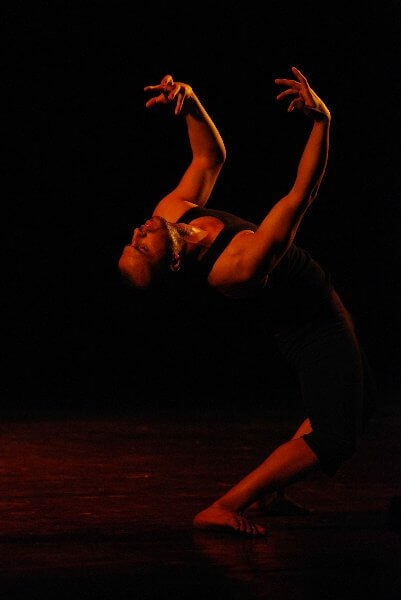 Sumeet, who was currently a college student during this period, was also an up and coming choreographer and performer. He was given the opportunity to appear on television as a choreographer on a Star Plus dance programme. More importantly, it was during this time that Sumeet was offered a scholarship to dance and study in Singapore with Tan How Choon and Chin Huat. 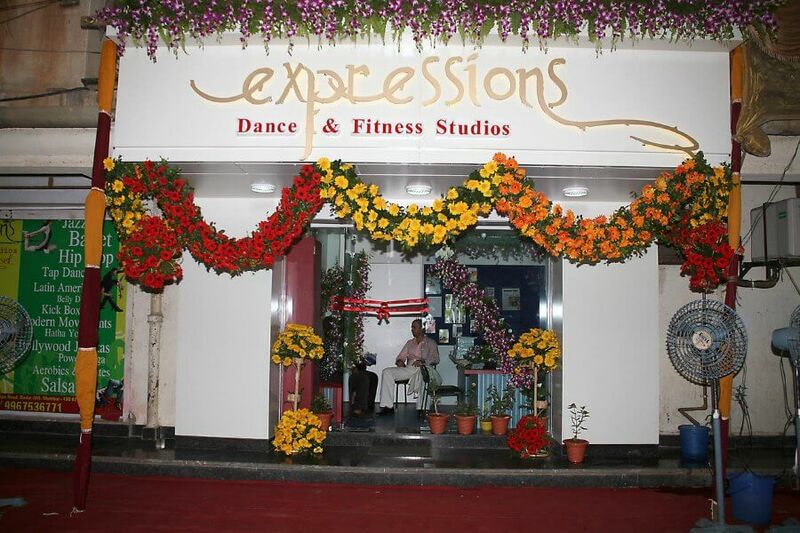 In 2008, Expression’s studio became a popular landmark in Dadar. Hordes of students and dance lovers, many of whom had to be waitlisted, began training and auditioning in hopes of joining the company. 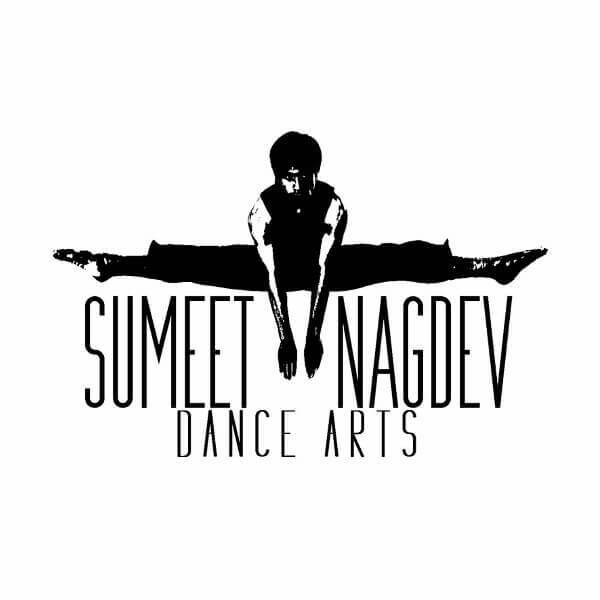 Sumeet began working with and recruiting more advanced dancers for EMDC. 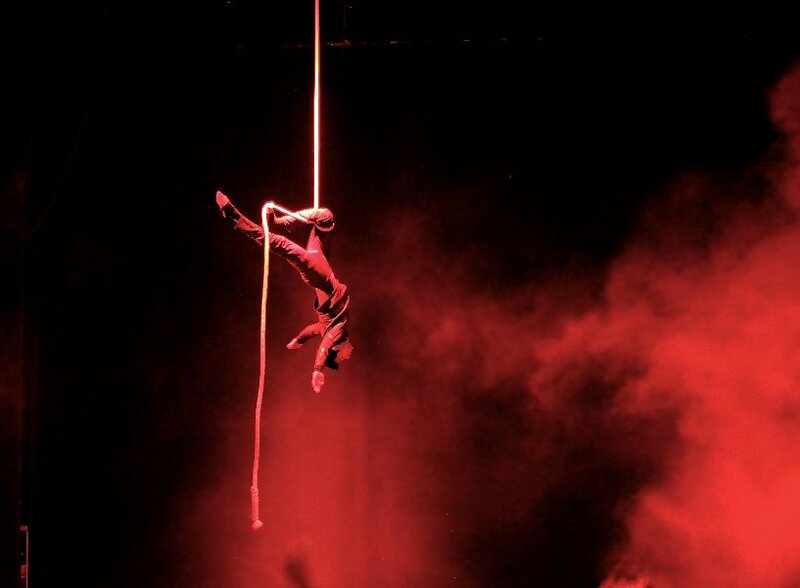 The company showcased two successful productions, ‘Enlighten’ in June, and ‘Spark’ in December, with ‘Spark’ going on to become an annual production. 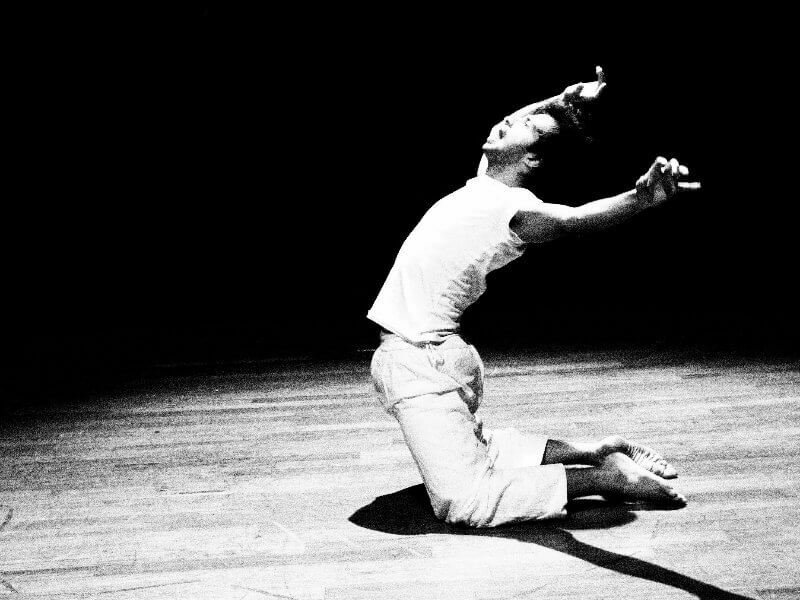 Sumeet was offered a scholarship from the Martha Graham Dance Company and left to study in New York. 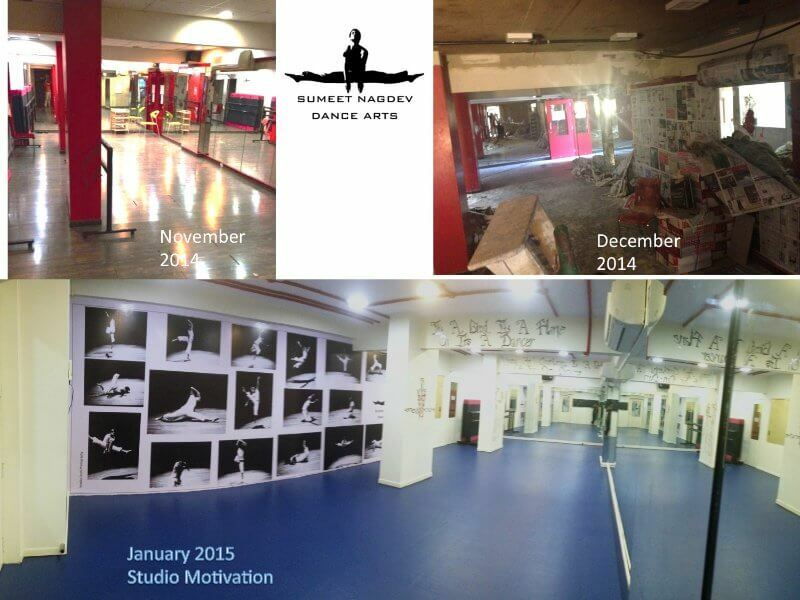 Due to the rising success of EMDC, they took over and renovated the Expressions Studios in 2009. 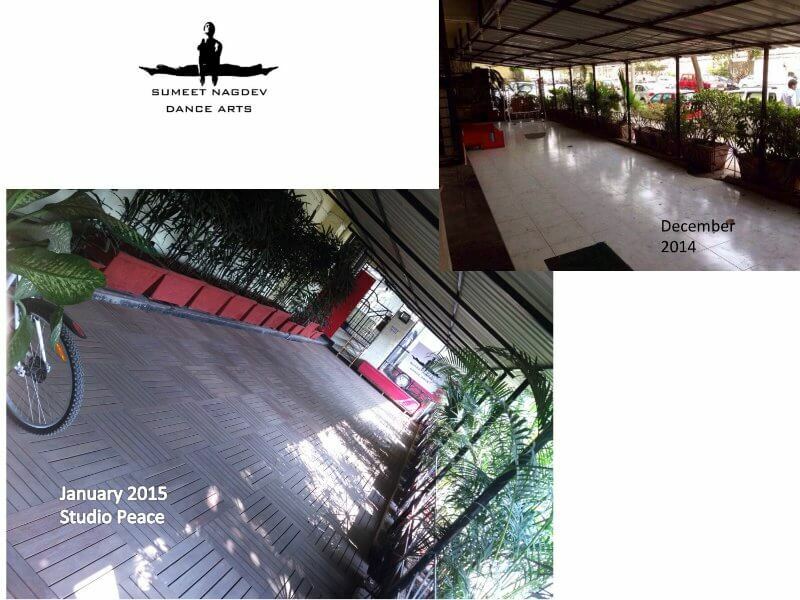 The space was transformed into 1500 sq. ft. and all classes were independently run by Sumeet. 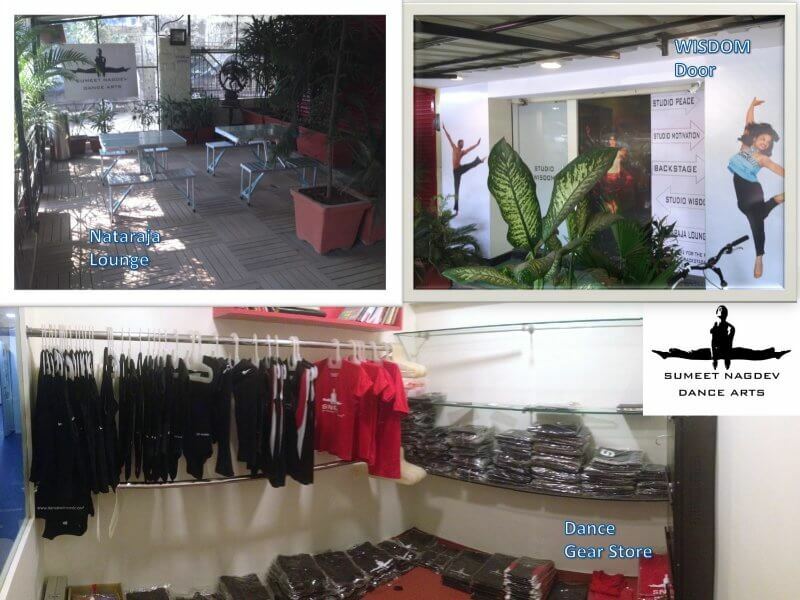 The official company was formed and began performing showcases and events all over India. 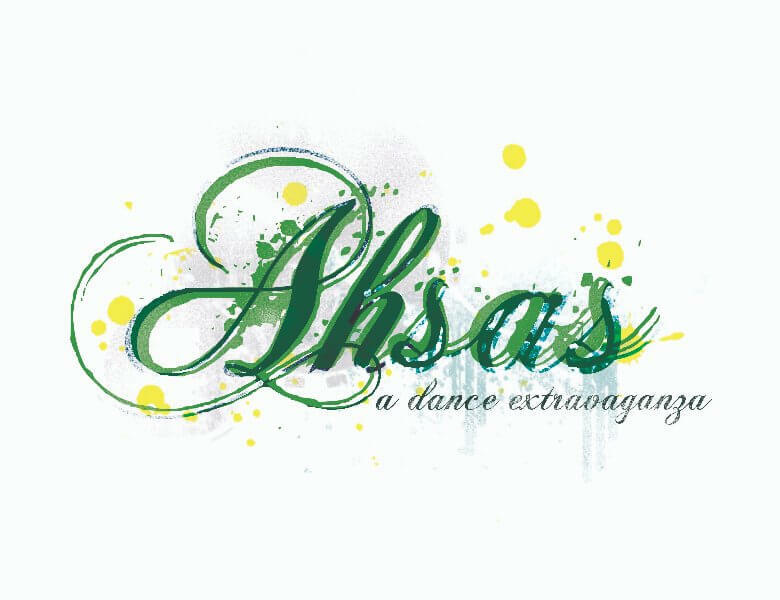 In April 2009, EMDC introduced a dance festival called Ahsas. 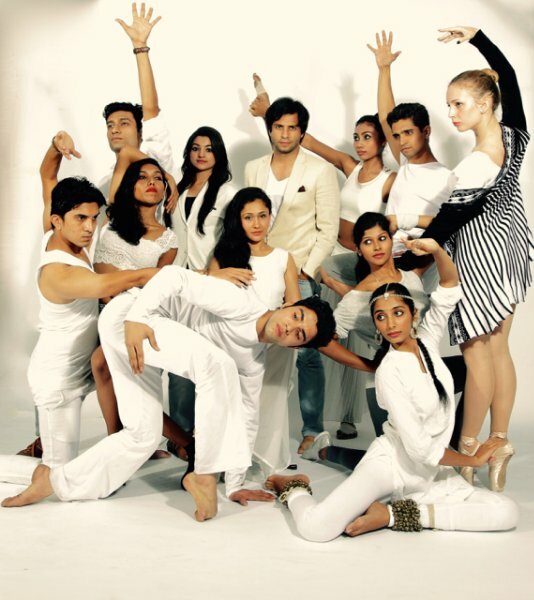 This was the premiere performance for the official EMDC and its dancers since being formed by Sumeet. Steve Rooks from New York also performed at the festival. The festival Ahsas continued for five years. 2010 saw developments in the structure of the company. Sumeet introduced the part-time and full-time diploma courses, whereby a student could register for one or two years to study a professional dance programme. This remains a permanent programme that the company offers to this day. Sumeet was selected as an international choreographer in residence for the American Dance Festival at Duke University. EMDC was renamed to Sumeet Nagdev Dance Arts or SNDA. 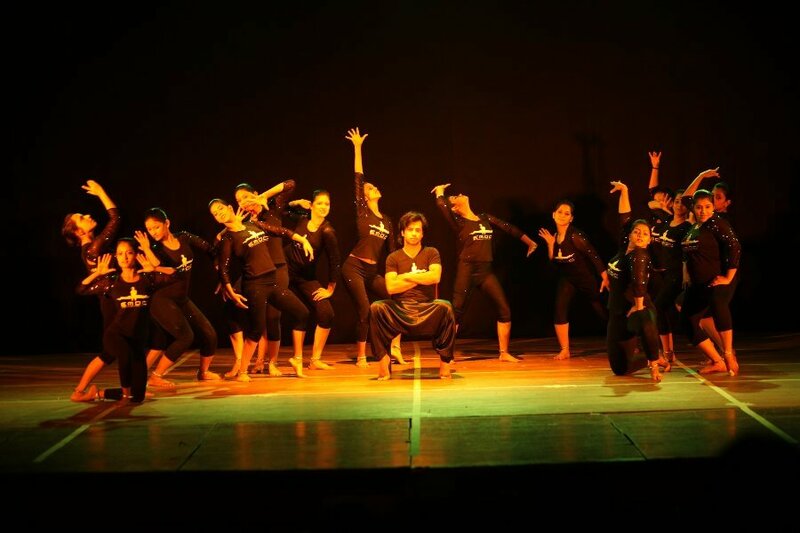 This year marked SNDA’s first full-length production called ‘Gandhi is Alive’, which premiered on the 30th January. It was performed in many different cities and at the US consulate. The production received mixed reviews, and critical feedback which was helpful for the development of the company and the artists. The popularity of Ahsas grew, and included performances by many guest artists. The company created many small-scale, corporate productions including ‘Rainbow Chakras,’ ‘Rise’ and ‘Saki Naka.’ The company also received a visit from American choreographer and teacher Steve Rooks who led workshops with the students. 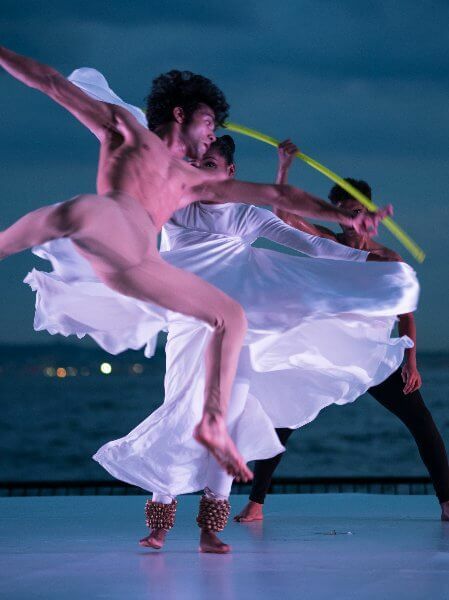 The solo-production ‘Talkative Dancer’ was created in 2013 and received much critical acclaim. 2014 was a year of change for SNDA. The studios went into renovation for nine months. As a result, both the academy and the company was dissolved. Sumeet performed as a soloist in ‘Talkative Dancer,’ and ended up touring in eight cities across Europe and America during June. The performance met with rave reviews. In the last month of 2014, new dance artists were recruited to be part of the new company. The company and academy were re-established again at the beginning of 2015. The company worked on a television project for 4 months. SNDA celebrated its 10-year anniversary in 2017. To celebrate, various renowned dance artists and choreographers were brought in to teach dance workshops. There was a Hip-Hop workshop with James Morrow, an Aerial Silk workshop with Brande Lee, a Dance Therapy workshop with Tripura Kashyap, a Breaking and Contemporary dance workshop with 2Faced Dance Company, Graham Technique workshop with Steve Rooks and a master class with Sumeet Nagdev. 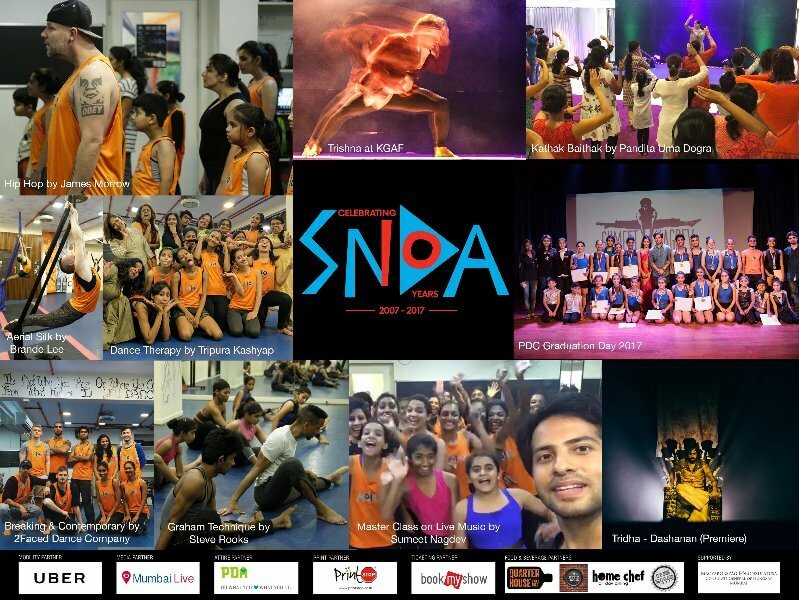 SNDA also celebrated with four performances including ‘Trishna’, ‘Kathak Baithak’, SNDA's Pre-Professional Students Showcase and ‘Dashanan’.